Don’t know how to make car selection for your family? 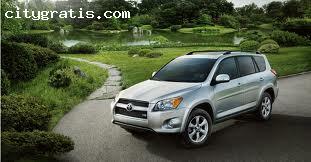 Take the assistance of Winnipeg Toyota Dealer & narrow your research for taking home your dream car. Whether you are looking for a new coupe or a second hand car, with our guidance you will definitely make the best deal.